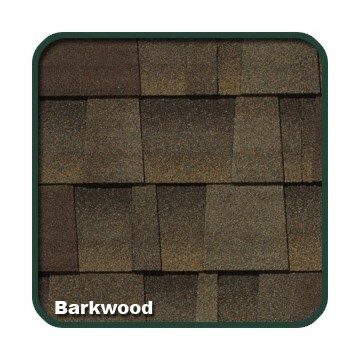 Elk’s Prestique XTRA shingle with the High Definition® look creates a roof with textural complexity and rich visual depth much like wood shingles – plus the added confidence of Elk’s impact-resistant backing. Imagine dropping a 2″ steel ball bearing from a height of 20 feet onto a shingle without cracking it. That’s the test Prestique XTRA had to undergo to earn the UL 2218 designation of IR, or Impact Resistant. 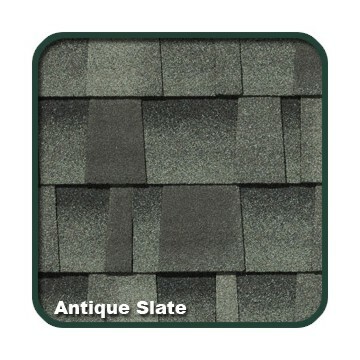 This also gives the shingle a Class 4 insurance rating. When used with matching Elk Seal-A-Ridge® XTRA with Formula FLX™, the Prestique XTRA roof may qualify for an insurance discount – contact your insurance company to determine eligibility. 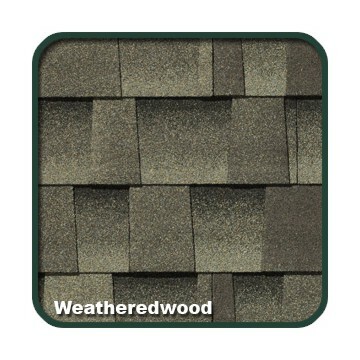 Prestique XTRA carries a 40-year limited warranty with an option for limited transferability* and a limited wind warranty of up to 130 mph* and, like all Prestique shingles, is UL Class “A” fire-rated.